Love our products? 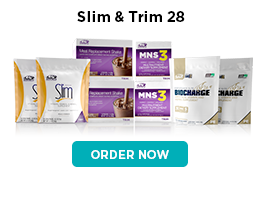 Take advantage of the 20 - 30% product discount by becoming an AdvoCare Preferred Customer. 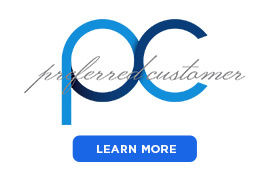 Q - What is the minimum purchase requirement for Preferred Customers? A - There is no minimum purchase required for Preferred Customers. Q - What are the Preferred Customer Discount Levels? criteria as Distributor discount qualifications. Q - When do I receive my Preferred Customer Welcome Gift? A - Your Preferred Customer Welcome Gift is included with your first product order. Preferred Customer Welcome Gifts include a Spark® flavor-sampling starter pack, a Product Catalog, IMPACT Magazine, and a Product Navigator brochure. Q - What is the annual Renewal fee for Preferred Customers? A - The annual renewal fee is just $19.95. After renewing, Preferred Customers receive a free box of Spark® in their next order. All Preferred Customers are eligible for the Auto Renewal Program. 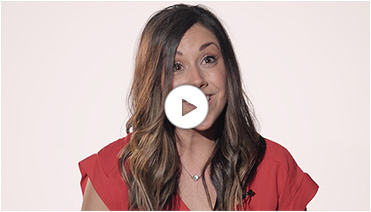 Q - What is the difference between a Preferred Customer and an AdvoCare Distributor? A - Preferred Customers enjoy the power of AdvoCare products and do not participate in the AdvoCare Compensation Plan. 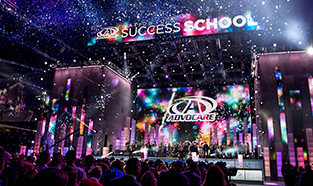 Only AdvoCare Independent Distributors are eligible to participate in the AdvoCare business opportunity. Q - What is the Return and Exchange Policy of Preferred Customers? A - AdvoCare offers a Satisfaction Guarantee on products purchased. If a Preferred Customer is not completely satisfied, they may request an exchange or refund within 30 days from the date of purchase by returning the unused portion of the product back to AdvoCare.